Have You Been to VeggieGrill? $100 Gift Card Giveaway! 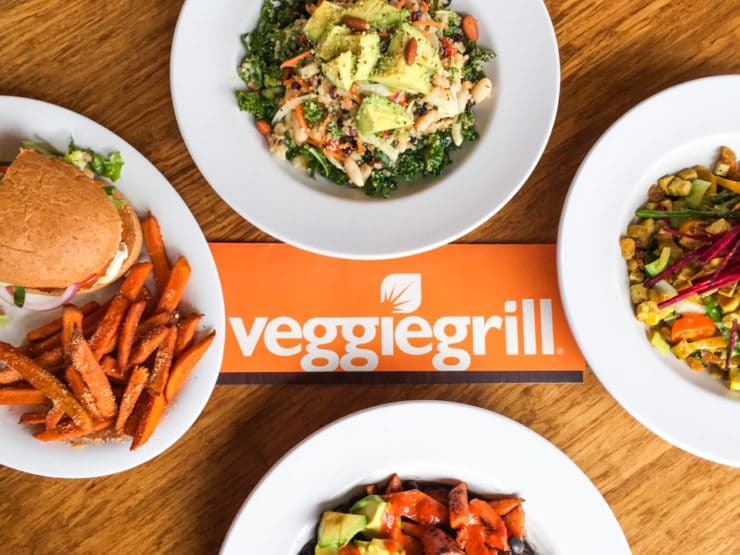 Veggie Grill Spring Menu Tasting and $100 Gift Card Giveaway – Embracing a Veggie Positive Lifestyle with Seasonal Spring Menu Offerings @VeggieGrill! Last week I was invited by Veggie Grill to go behind the scenes of their Hollywood location with CEO Greg Dollarhyde (he is now officially one of my favorite people—so passionate about his work!). It was a fun morning spent learning about Veggie Grill’s mission and helping them create some of their most popular items in the restaurant kitchen. I also got to taste lots of delicious and creative food. The whole trip left me feeling inspired thanks to their mouthwatering, completely veggie-centric meals. I am totally impressed by their menu. As most of you know, I only partner with brands that I can really get behind. 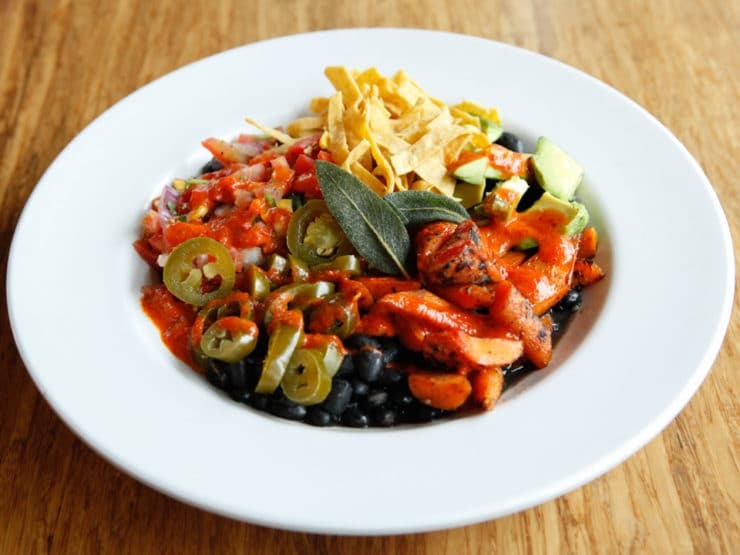 Veggie Grill is all about serving “veggie positives,” or the 50 million people who are actively seeking more veggies, fruits and whole grains in their diet. I’ve often used the word “flexitarian” to describe my diet, though I may like the term “veggie positive” even better. 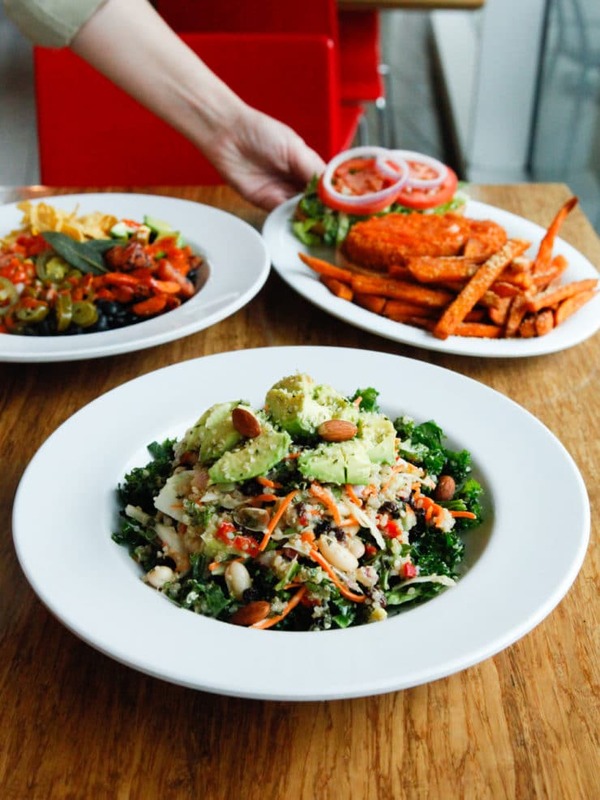 Veggie Grill’s mission is to bring vegetables, fruits, nuts and grains to the center of the plate in delicious ways, making it convenient to be a mindful eater. I definitely saw examples of this when I got a chance to sample their popular and seasonal menu items. They have a really diverse selection with dishes inspired by various regions and flavor profiles. 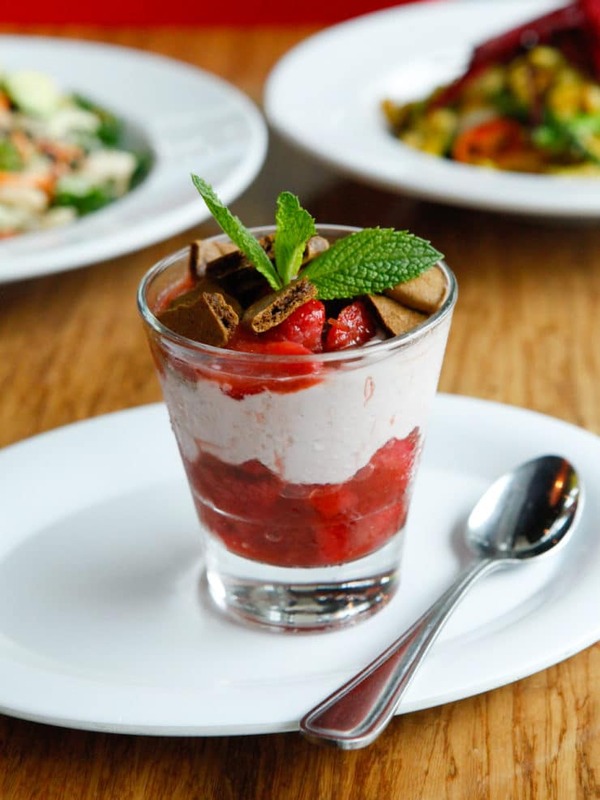 With crave-worthy items like mac-and-cheese and creamy dessert parfaits, you’d be amazed at the veggie-positive culinary magic happening here. I mean, be honest. Doesn’t this look amazing? I had fun hanging out in the kitchen, cooking with Greg, and seeing how all of this deliciousness comes together. From marinating and char-grilling their vegetables to using special marinades and ridiculously tasty sauces, humble garden vegetables are elevated to another level of tasty. I had a great time. Just please don’t ask me to do the dishes. The entrees I had a chance to try were gorgeous, filled with vibrant colors and flavors that never made me feel like I was giving anything up or missing out simply because I was eating vegetables. It may have been early in the day, but I couldn’t resist digging into all of the different dishes we made, including the Quinoa Power Salad, Sonoran Winter Bowl, Buffalo Bomber with Sweetheart Fries, and the limited Spring menu Spice Market Bowl. Quinoa Power Salad – layers and layers of flavor. VeggieGrill does something that few other restaurant chains do—they introduce special menu items that incorporate the ingredients of the season. 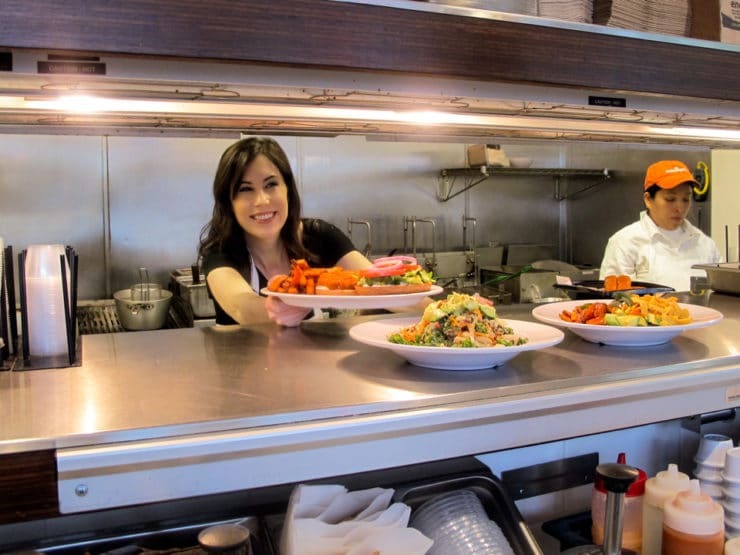 It’s part of their commitment to bringing you the freshest, most flavorful ingredients they can find. 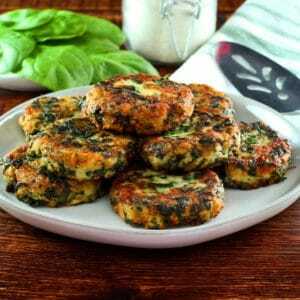 What a great option for folks who would like to get more vegetables into their diet. With so many unhealthy dining options out there, why not change things up once in a while and make a veggie positive choice? I couldn’t resist topping off this amazing meal with one of their seasonal Spring Menu desserts. I chose this Strawberry Rhubarb Parfait, of course. Hard to believe it was dairy free! Strawberry Rhubarb Parfait, part of their spring seasonal menu. Luscious, right? For those of you who have a Veggie Grill in your area, I suggest downloading their loyalty app, which gives you a chance to earn rewards every time you eat there. All in all it was a great morning, I left feeling full and happy. I also think I may have found my favorite new lunch spot. It’s definitely worth a visit! Tempted to try Veggie Grill yourself? How does a $100 gift card giveaway sound? To win, simply comment on this post – one comment per reader. Want additional entries? 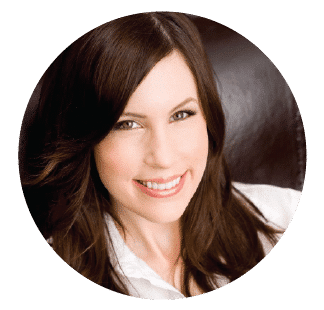 Share this post on Facebook, Twitter, Instagram, Pinterest and/or Google+ and let me know in the comments where you shared it. I’ll give you one additional entry per share! We will choose one winner at random for the $100 gift card on Thursday, May 7. Winner will be notified via email, so please include a valid email address. Good luck! Sponsored by Veggie Grill. 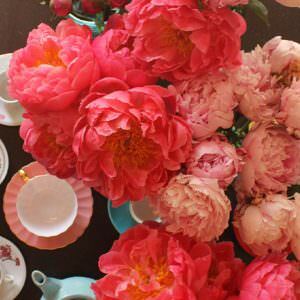 Thank you for supporting my sponsors, they allow me to share more free recipes, cooking tips, home tutorials and food history with you! This is a sponsored conversation written by me on behalf of Veggie Grill. The opinions and text are all mine. CONTEST CLOSED. Congratulations to Samantha, who was chosen via a numeric randomizer. New giveaway coming soon, stay tuned! Oh I am so very disappointed that I missed the gift card drawing for Veggie Grill! There are so few Vegan friendly options for dining out (especially equally suited to non-vegetarians as well!) We need more establishments like Veggie Grill. My families favorite place to eat! Simply the best!!! Veggie Grill’s Buffalo Bomber is my favorite. It’s been too long since I last went to VG. $100 gc would fund a lot of delicious food! Veggie Grill is fantastic…it is my go to place! I would love to share Veggie Grill with family and friends! I love Veggie Grill!!! Anytime someone comes to visit me, I always take them there, and they are blown away that vegan food can taste this good! I love Veggie grill so much! It is most definitely my favorite place to eat! My mom loves it too so if I were to win it would also be an awesome treat to share with her. Looks delicious! I’d love $100 to spend there. I think I’d spend it all on one trip since everything looks so good! looooooove veggie grill! i’ve eaten there as an omnivore, vegetarian and vegan. favorite is the Santa Fe “chicken” sandwich and lately i’ve loved the Bombay bowl! LOVE Veggie Grill, they have some fun options if you’re craving veggies or if you want to splurge on a burger and fries. I try to come here every few months because I really agree with their mission of providing these plant-centric options to the public! Veggie Grill is crazy good. My kids love it! Hoping to come to LA soon. Will definitely give you a try. I waNT! YUMMz more the merry. I love VG. I eat there as often as I can. The Hollywood store has a nice area to sit and just chill. Trader Joes is there too. I love Veggie Grill – All Hail Kale is my favorite, with blackened Tempeh, yum! And best sweet potato fries around! 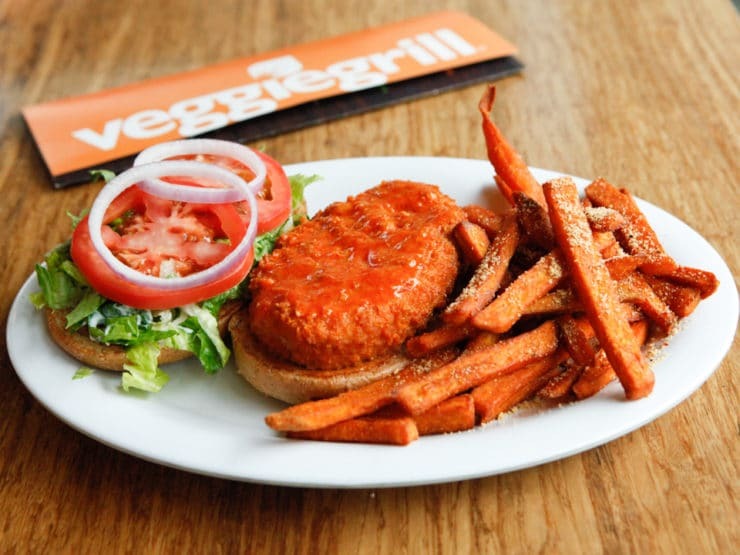 We’ve never tried veggie grill but there is one near us that we’d love to try! This is what I miss about living in a big city:( Being a vegetarian in a small Southern town is not conducive to creative eating! Love the Veggie Grill. The food is yummy. They have sponsored Stray Cat Alliance on numerous occasions. Love the variety and flavor of all the food. And the carrot cake… oh the carrot cake is to die for. My FAVORITE ever!!! Love Veggie Grill and have never been anything but 100% satisfied.